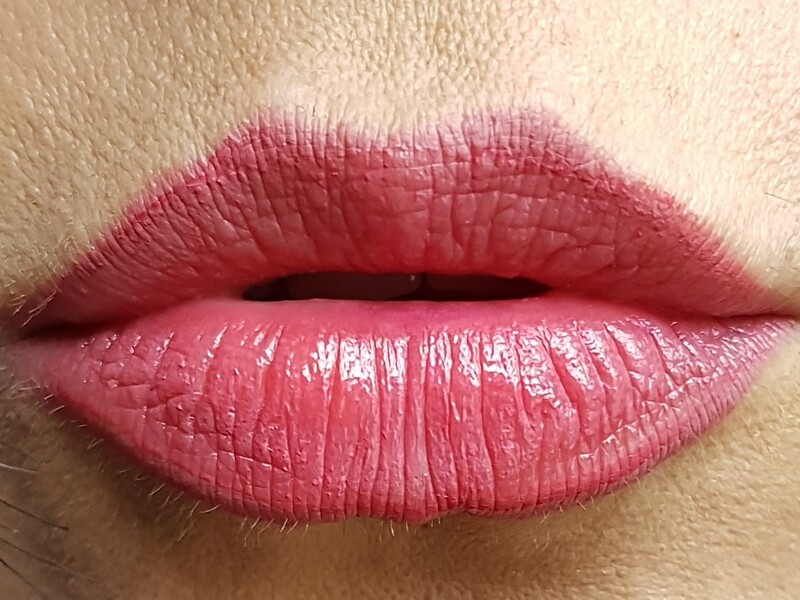 Here we are taking about another lipstick. 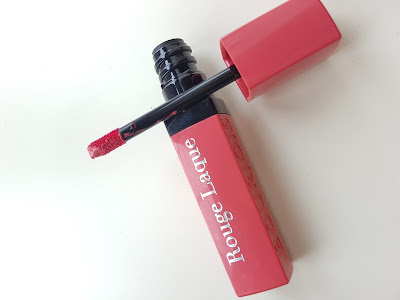 Considering how good the latest lip products launched by Bourjois have been, I did not hesitate a minute to buy the new Laque Liquid Lipstick as soon as I spotted them in Boots. 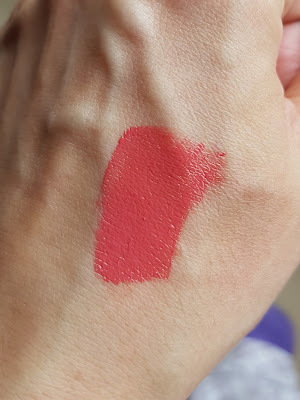 I am a big fan of the Rouge Edition Velvet lipsticks so the new addition to the family made me incredibly curious and as far as I could see, everybody was the same because believe me, these beauties were flying out of the shelves. 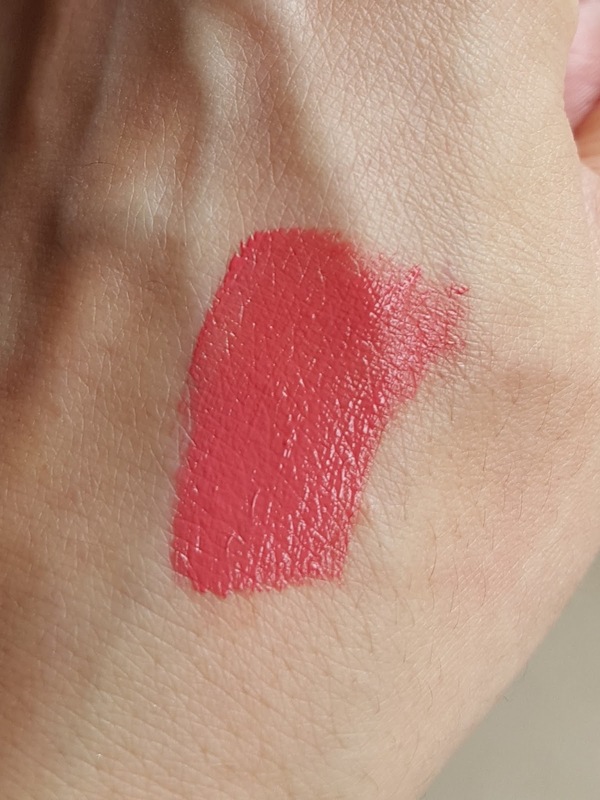 I picked up shade 01 Majes Pink. 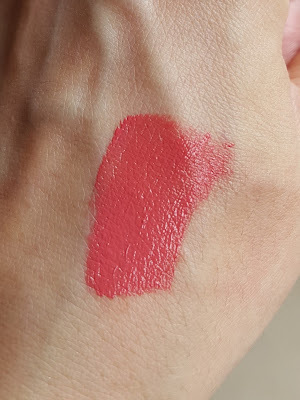 First of all, few words about the texture: it is a very sultry, soft, liquid cream that glides onto your lips. 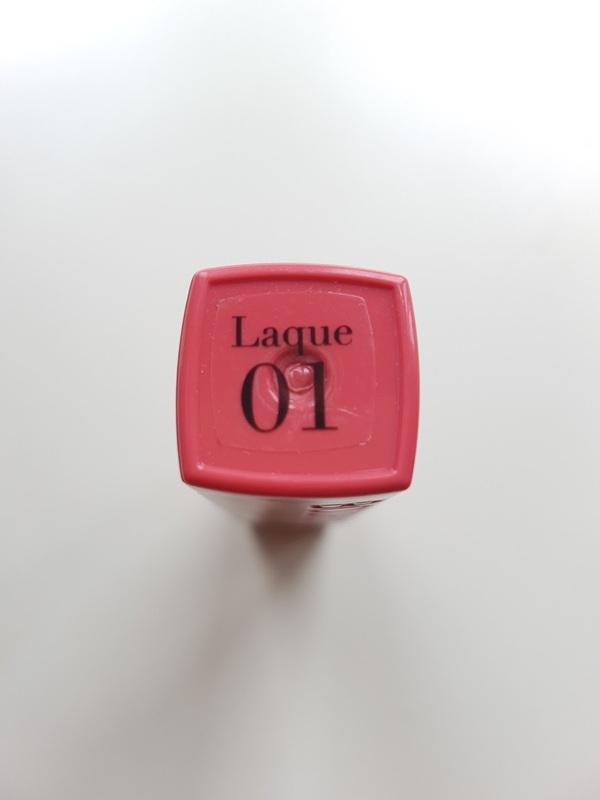 All the applications related problems lots of people complained about with the Velvet ones have been completely wiped out with this new laques. I am normally happy with two coats for a more pigmented and strong effect but sometimes I just use one when I am looking for a more sheer and natural effect. 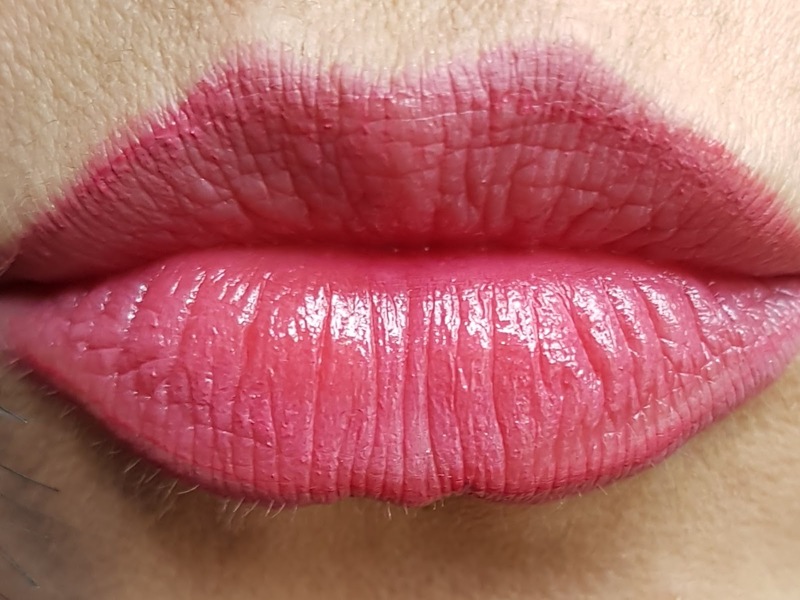 It is not sticky at all, thanks God you will not have to fight with your hair stuck to your lips on a windy day with this, hurray! It lasts quite a long time if you do not eat or drink, but even if you do, a light stain will be left without being anyway uncomfortable or flakeing off. It is indeed easy to remove with a bit of duo-phases eye make up remover or a cleansing balm. It doesn't have an astonighing shades selection but in my opinion, there are the"good ones" everybody should have. On the wish list now: 05 "red to toes". 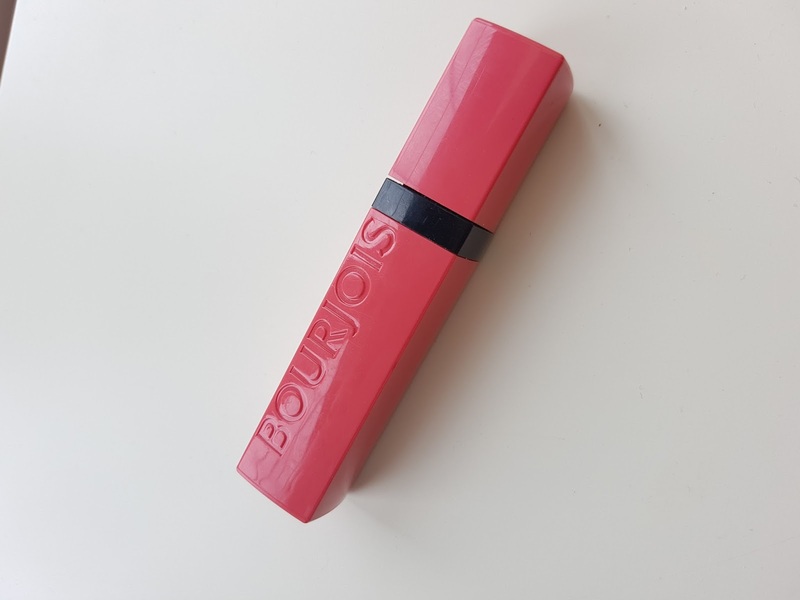 If you are thinking about buying the Bourjois Laque Liquid Lipsticks, I would recommend you to do now from Superdrug because they are currently included in the 3x2 offer. Let me know what you think if you get it!